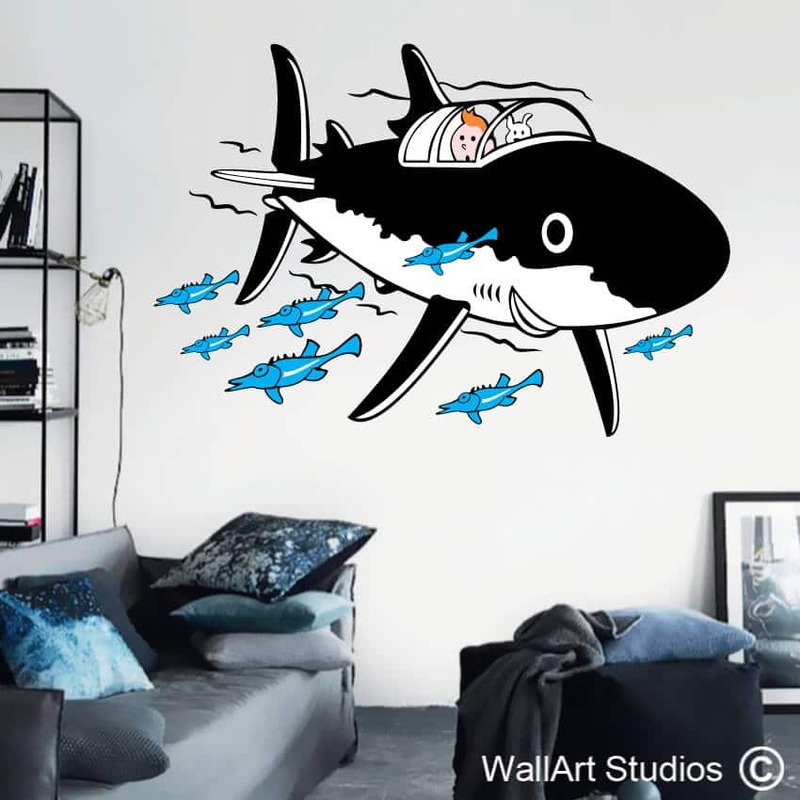 Our “Tintin rocket” wall art sticker brings a real sense of action and space adventure into a kids’ bedroom or play space, not to mention colour and fun your children will absolutely adore. 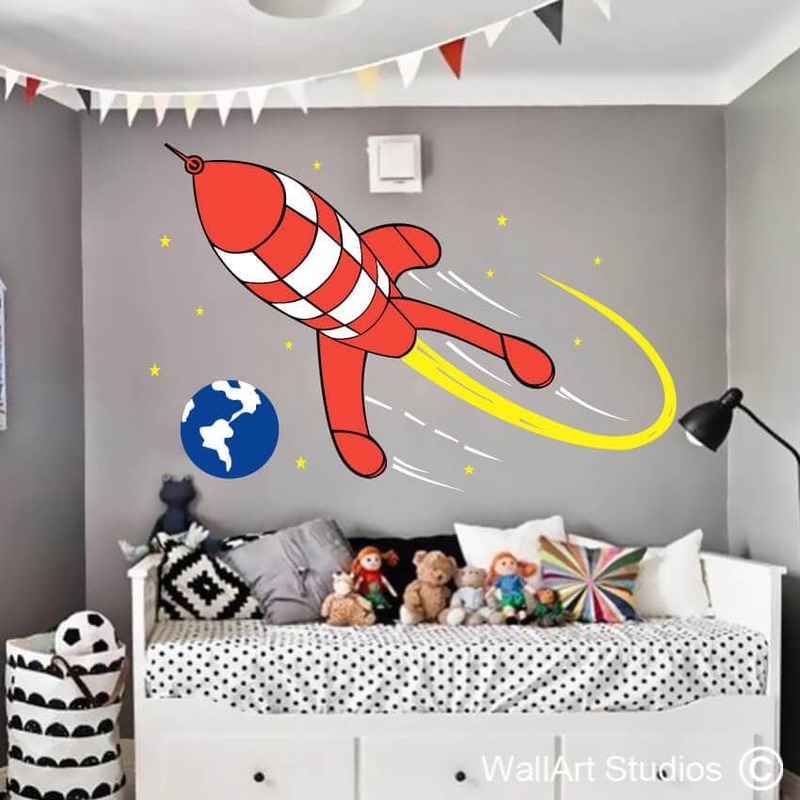 Play around with our colour palette design tool to custom select the colours you would like for the (1) outline of the wall art sticker, (2) red rocket elements, (3) Earth (4) white elements and (5) the stars and rocket flame. 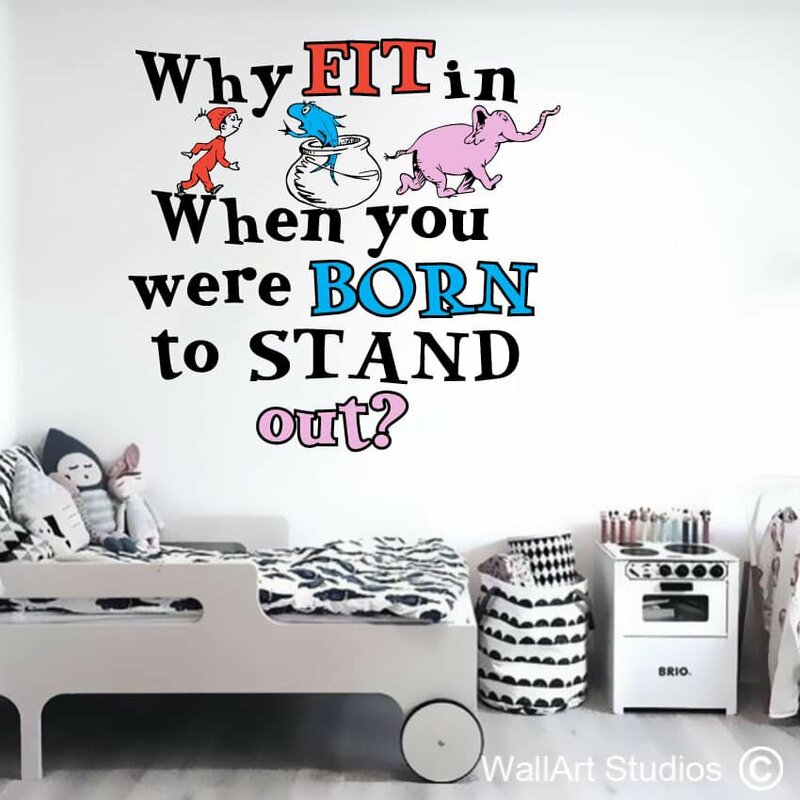 Our high quality vinyl wall art stickers last between 5 and 7 years, which will be just in time for your children’s next cartoon obsession! 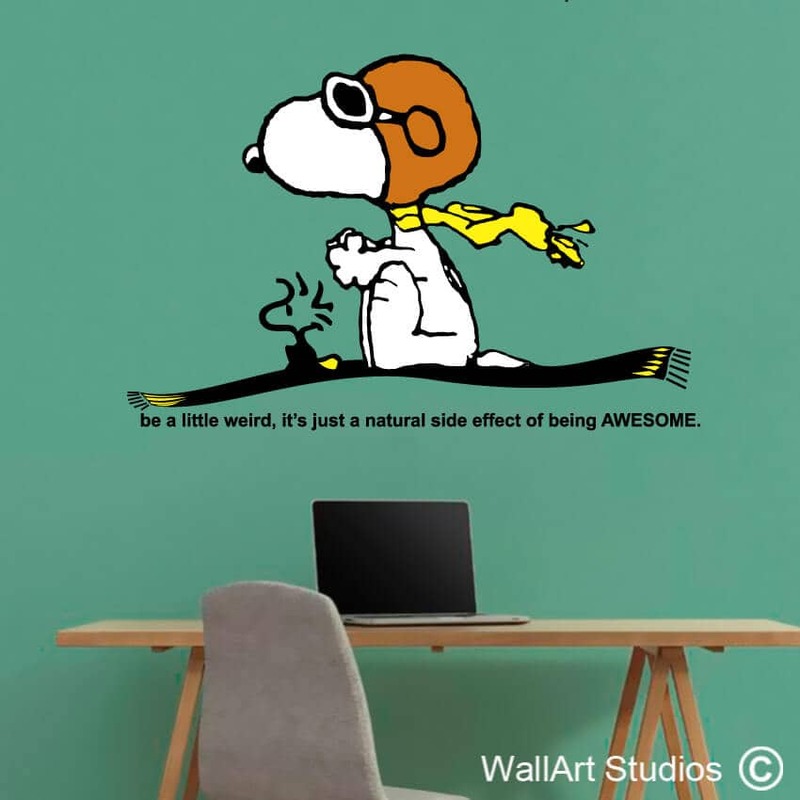 Also, these stickers can be safely removed without damaging the paint on your walls (although once removed, they can’t be reused). 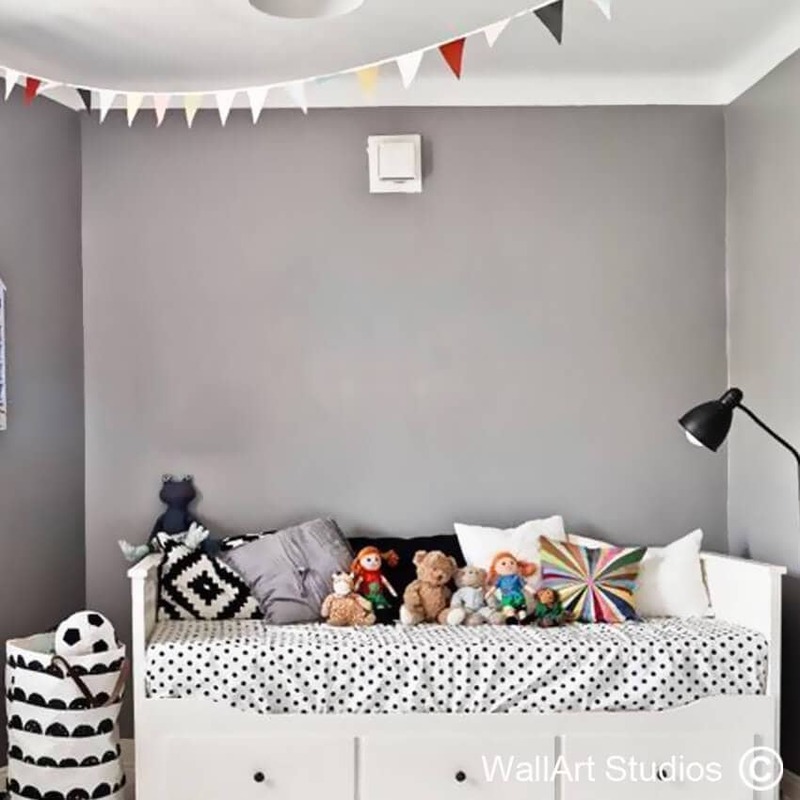 SKU: DR12. 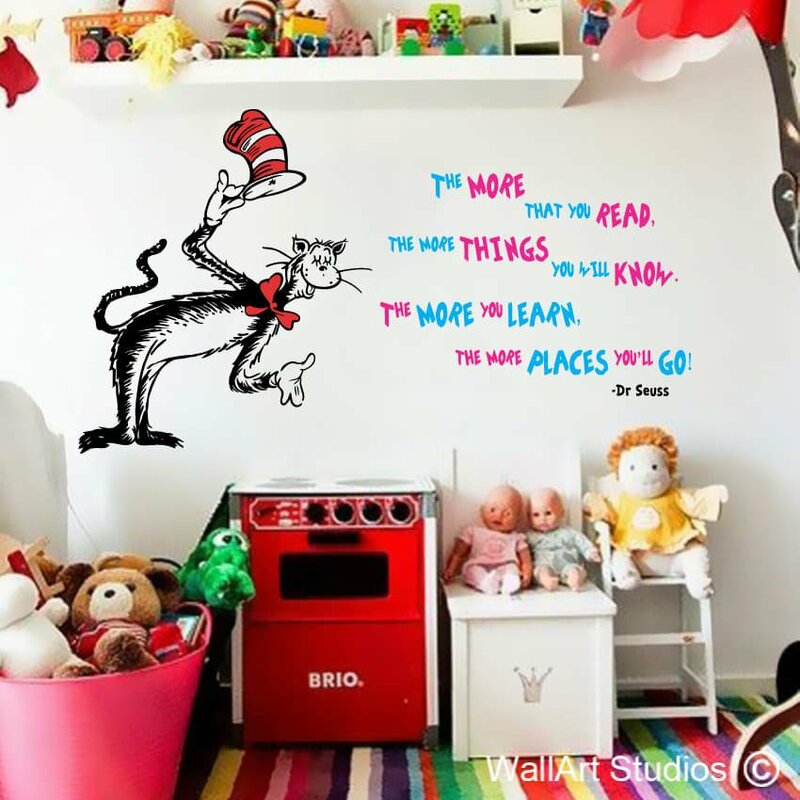 Category: Dr Seuss Wall Art.